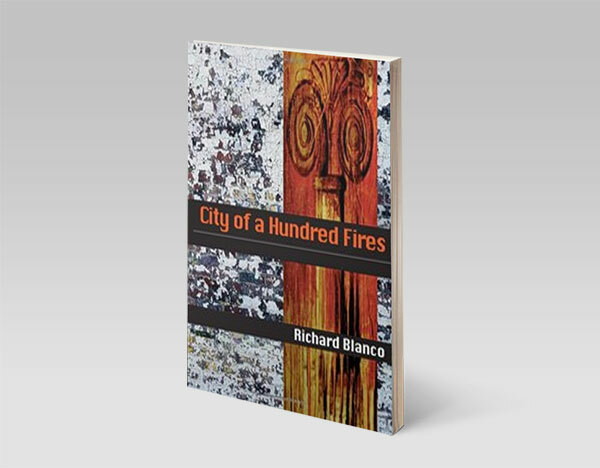 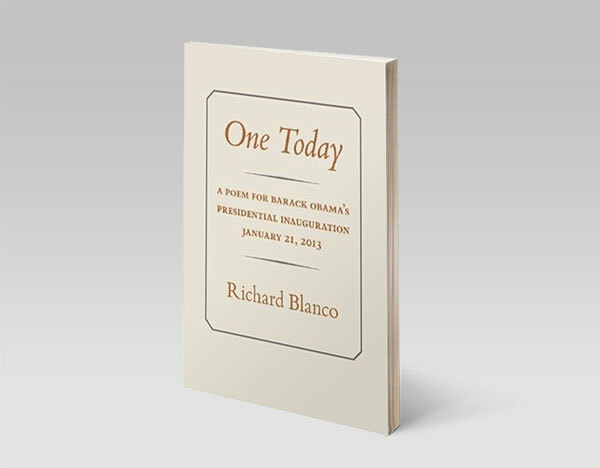 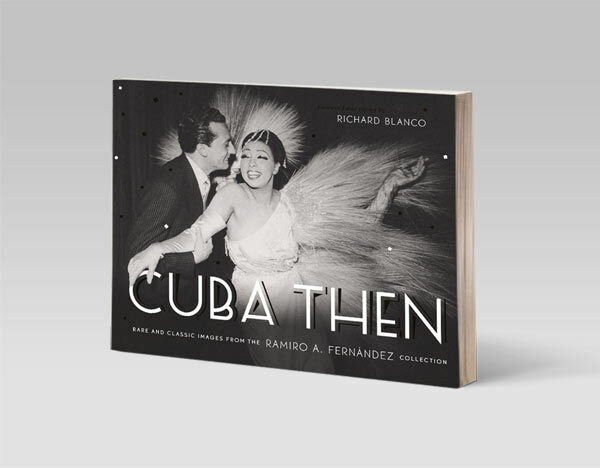 For All of Us, One Today is a fluid, poetic account of Richard Blanco’s life-changing experiences as the inaugural poet in 2013. 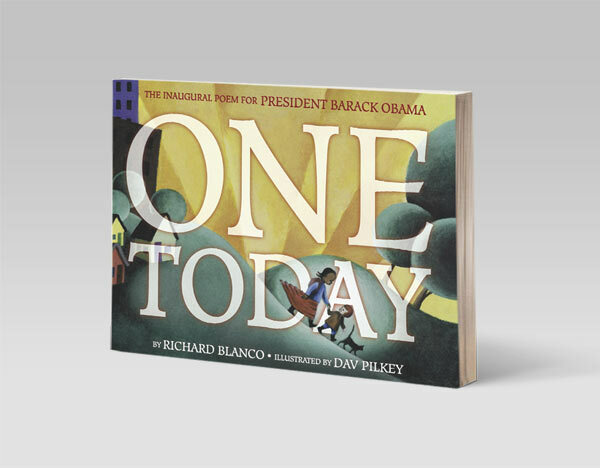 In this brief and evocative narrative, he shares the story of the call from the White House committee and all the exhilaration and upheaval of the days that followed. 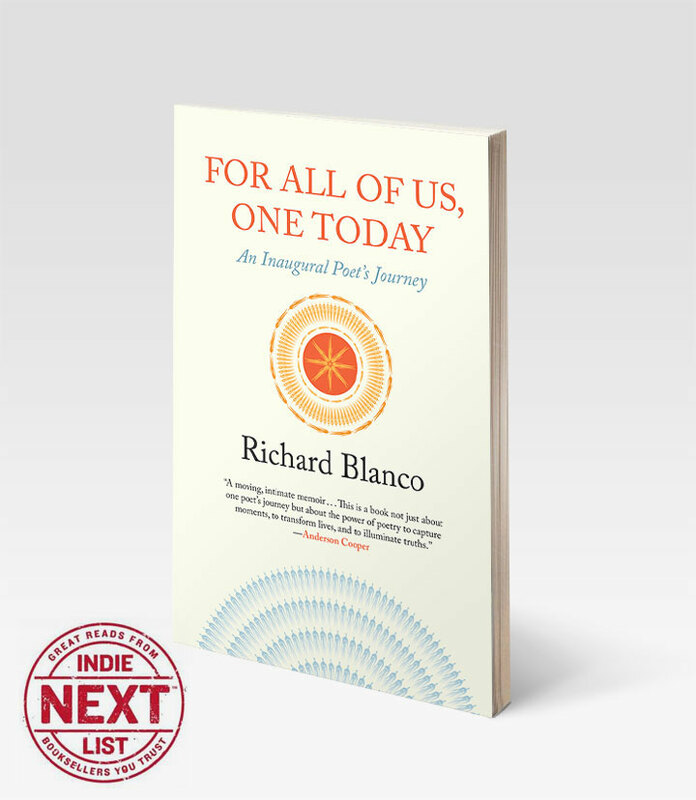 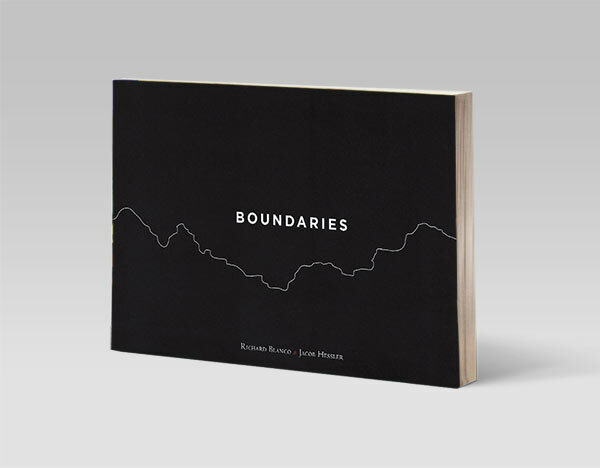 For the first time, he reveals the inspiration and challenges—including his experiences as a Latino immigrant and gay man—behind the creation of the inaugural poem, “One Today,” as well as two other poems commissioned for the occasion (“Mother Country” and “What We Know of Country”), published here for the first time ever, alongside translations of all three of those poems into his native Spanish. 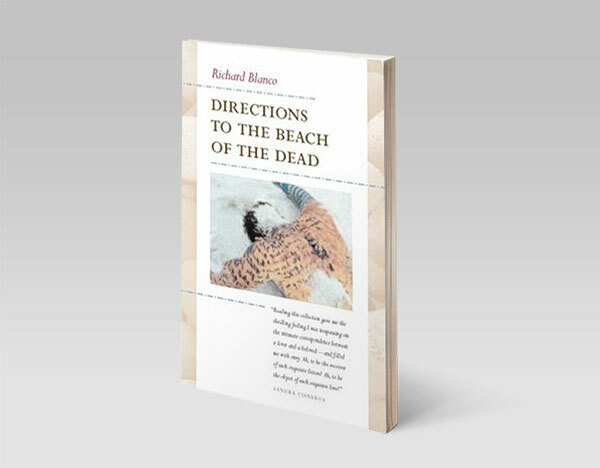 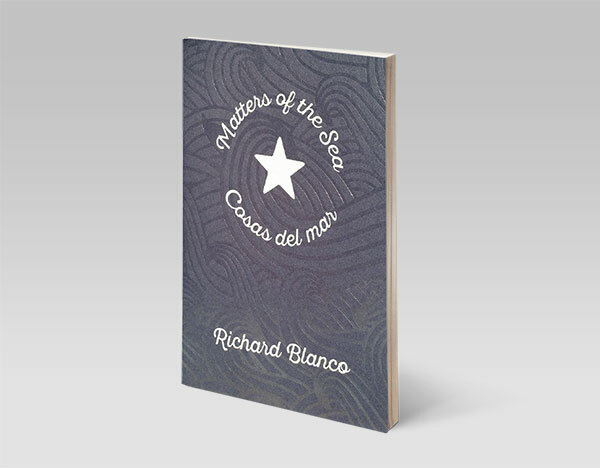 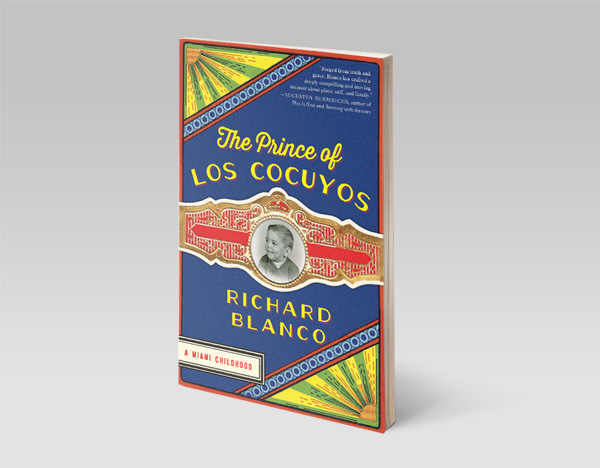 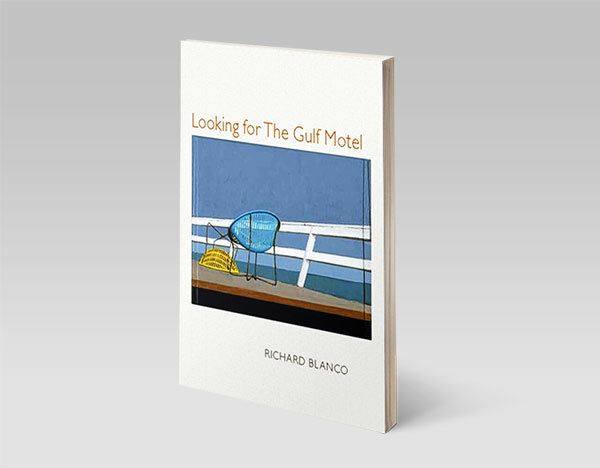 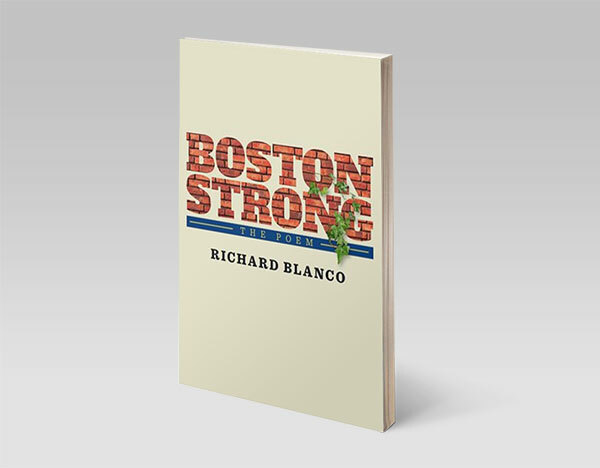 Finally, Blanco reflects on his new role as a public voice, his vision for poetry’s place in our nation’s consciousness, his spiritual embrace of Americans everywhere, and his renewed understanding of what it means to be an American as a result of the inauguration. 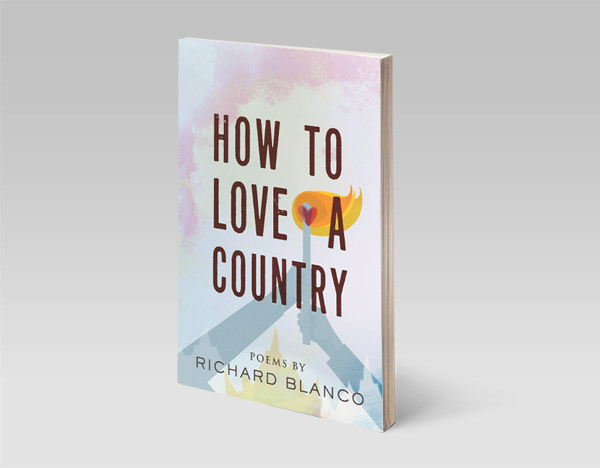 Like the inaugural poem itself, For All of Us, One Today speaks to what makes this country and its people great, marking a historic moment of hope and promise in our evolving American landscape.